In this issue, Risk & Compliance Magazine presents features on joint venture risk management and on MIFiD II. 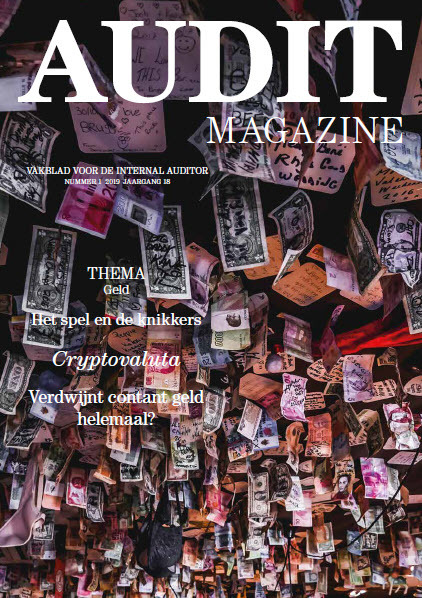 The magazine also looks at: responding to activist strategies; reducing legal spend on risk and compliance; scenario-based risk management; workplace harassment and discrimination; reputation risks in data breaches and cyber attacks; digital identity solutions; credit risk; D&O risks and liabilities; analytics and reporting; CFIUS compliance and approvals; anti-corruption in the Nordics; blockchain and digital identity; trade based money laundering; anti-corruption in high risk markets; and more. Are proxy advisers driving good corporate governance? Is there such a thing as ‘useful illegality’? Is your supply chain exposing your company to compliance risks?